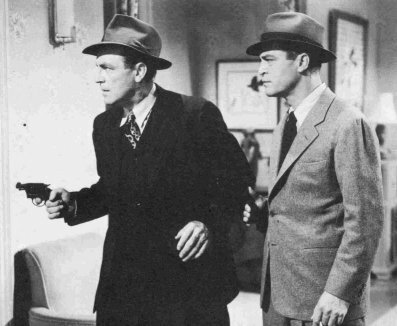 Boston Blackie, the suave crook-turned-detective created by pulp writer Jack Boyle, had been popping up sporadically in films for nearly two decades by the time Columbia launched its "Boston Blackie" series in 1941. 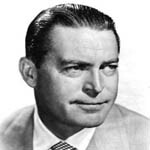 Chester Morris stars as the title character, Horatio "Boston Blackie" Black, as a former professional thief now working as a sort of freelance adventurer/detective. Blackie, just barely on the right side of the law, preferred not to get too involved with the police. 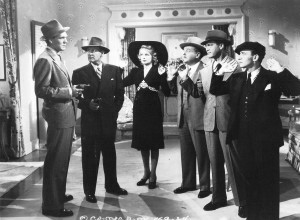 "Meet Boston Blackie" is the first of fourteen Boston Blackie films that began the new adventures of Boston Blackie. The series evolves Blackie from a thief and underworld criminal into a new character that turns out to be very interesting and entertaining. 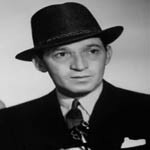 Richard Lane, who plays Boston's long-suffering Inspector Farraday, was the only other character in all fourteen of the Boston Blackie movies. 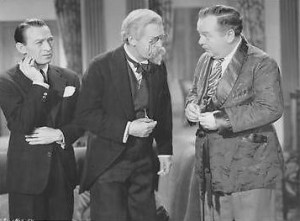 George E. Stone, playing Blackie's sidekick, his dim-witted cronie The Runt, was not in the first or last film but was in all the others. Charles Wagenheim played The Runt in the first film and Sid Tomack in the last. 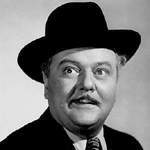 Another of the reoccuring fun characters is the irrepresible Arthur Manleder, the adventurous millionaire played by Lloyd Corrigan in some of the films. Boston Blackie was one of Columbia's most profitable film series. 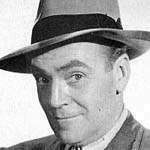 Surprisingly neither Chester Morris nor Richard Lane has a star on the Hollywood Walk of Fame. However George E. Stone, the Runt does. George E. Stone has a star on the Walk of Fame in the Motion Pictures Category. The address is 6986 Hollywood Blvd, between Orange and Highland, north side, GPS 34.101420,-118.341192.